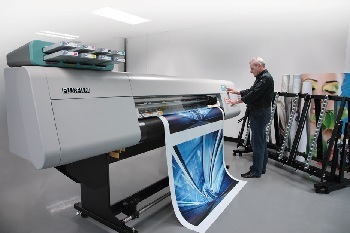 You may be used to printing posters and other advertising collateral, but when you invest in a wide format printer, the services you are able to offer can increase exponentially. In fact, several printing companies across the country are experiencing an increase in business after purchasing new wide format printers. Read on to find out how business has expanded for these suppliers and how yours can, too.